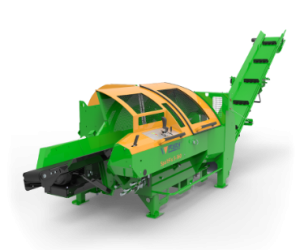 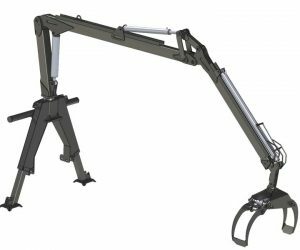 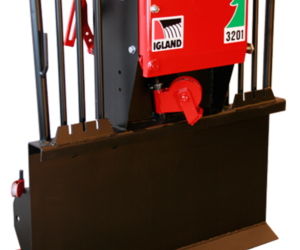 A versatile Front-End Loader Grab for lifting logs, stones, and other materials.GR 20 is a versatile grab from IGLAND. 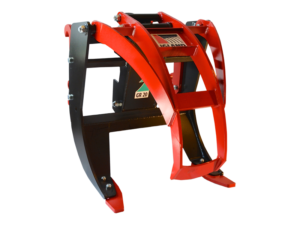 The grapple can be used for many different purposes and is particularly suitable for lifting logs, stones and various other materials. 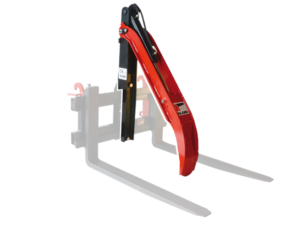 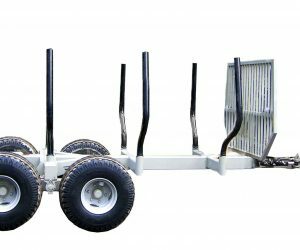 The GR 20 Front-End Loader Grab is easy to install and there are a wide variety of mounting brackets to the different front loader. 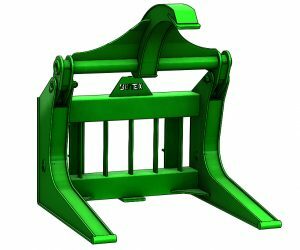 GR 20 timber grapple is a convenient effective working tool that all forest farmers should have in order to perform effective work where safety is ensured. 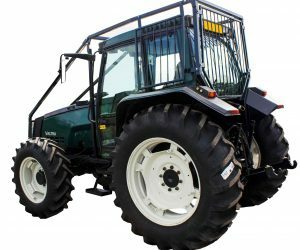 If you’re in the market for a tractor, we often have a good supply of quality used Valtra tractors. 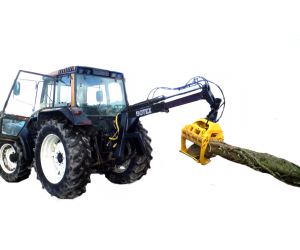 These machines are perfectly suited to life in the woods, using an Igland Front-End Loader Grab.